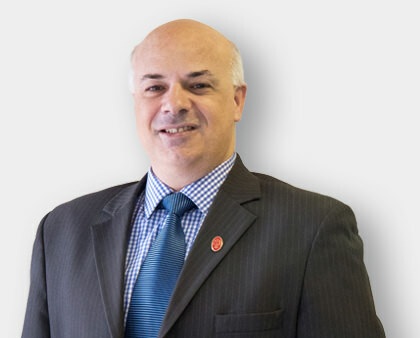 Victor Dabrowski, as company Director began his career as a sole practitioner in Insurance and Financial Planning in 1994. Now having had close to 24 years’ experience in insurance management he uses his expertise to access the best insurance solutions for clients’ and for especially hard to place businesses. Relationships with clients are characterised by personal attention to detail, uncompromised quality of service and around the clock availability. Victor is compliant and fully accredited to sell and give advice on both personal and commercial insurances. Christina Morrell entered the insurance industry as business owner/company Director in 1998. Working for many years in the business as an insurance advisor and managing claims, contracts, payroll and administration she now manages and overseas most facets of the business enabling processes to run smoothly. Christina is compliant and fully accredited to sell and give advice on both personal and commercial insurances. 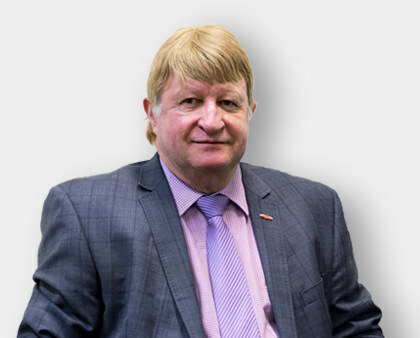 Tony has worked in the insurance and financial services industry for over 20 years. In this time Tony has established strong long term relationships in a range of sectors. One of which is with Non-Government Organisations (NGO’s) where Tony has been actively involved in community services delivery. Skills developed over the long terms are frequently called upon when structuring specific insurance solutions for both individuals and businesses with a client focused approach. A combination of effective communication and listening skills ensure a high level of client adviser interaction which more often than not deliver the best outcomes for clients. Being of Greek origin Tony is bilingual and can converse with Greek clients who speak English as a second language. Meaghan Morrell was studying business/finance and classical music when she initially entered the insurance industry in 2006. After engaging work in another field Meaghan has returned with a positive and enthusiastic approach to reinstate her career in insurance. With a passion for attention to detail Meaghan manages and processes clients’ enquiries in a fast and timely manner. 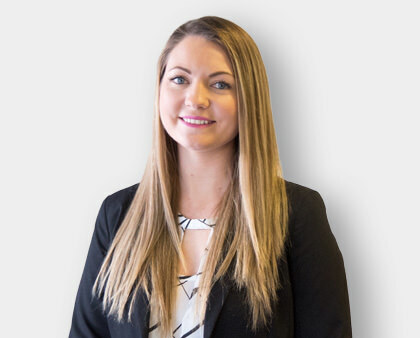 Meaghan is compliant and fully accredited to sell and give advice on both personal and commercial insurances. 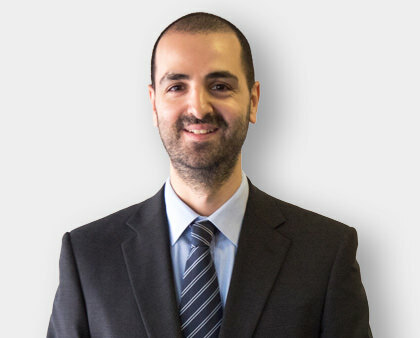 Anthony Kamleh commenced his career within the Insurance Industry in 2015. He has had an interesting and varied working history in banking, telecommunications and the food industry sectors all of which have given him exceptional communication and people skills. His friendly, knowledgeable and helpful nature are a huge asset to working in the business. 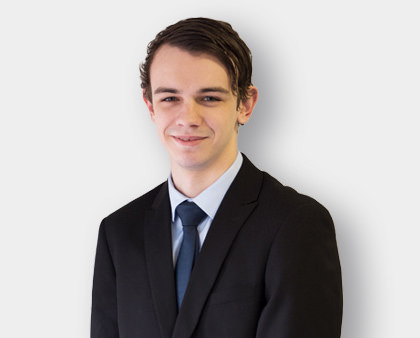 Anthony excels at the daily challenges of working with clients’ to find the best solution and most competitive prices for their insurance needs. Anthony is compliant and fully accredited to sell and give advice on both personal and commercial insurances. 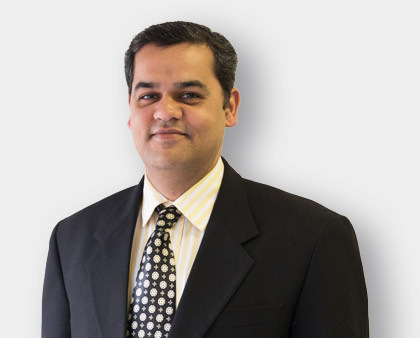 Sameer Paranjpe has Claims management experience with SA Health. Before this he has had experience in working overseas within the insurance industry there providing advice and information on retail insurance products. Sameer has successfully completed both his Tier 1 and Tier 2 in general insurance. He has also attained a diploma and an advanced diploma in financial management. Sameer enjoys working with clients, reviewing their insurance situations and advising on the appropriate solution for their needs. Sameer is compliant and fully accredited to sell and give advice on both personal and commercial insurances. 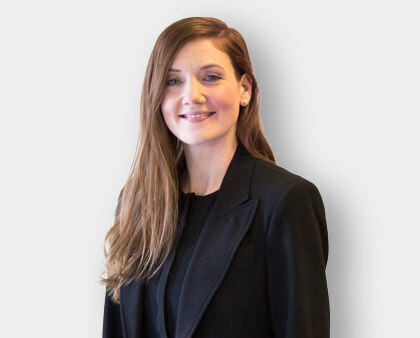 In 2015 Emma Standish embarked on her new career as an insurance advisor for Securitex Insurance Services. 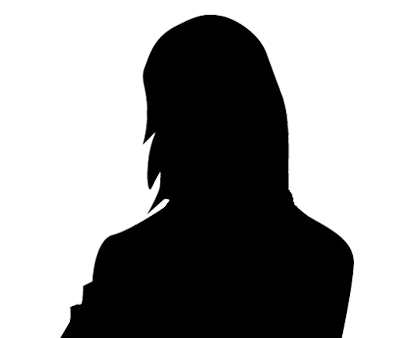 Emma’s working background is from the fashion industry. Her desire to work in an industry where she could be able to be constantly learning and imparting that knowledge gained from intensive training, are what led her to be working as an insurance advisor. Emma is now using her valuable knowledge of insurance products to advise and sell insurance to all general insurance clients’. Emma is compliant and fully accredited to sell and give advice on both personal and commercial insurances. Zac Ivanoff entered the insurance industry straight from University in 2016 where he was studying Mathematical Science. Zac is currently learning all there is about the Insurance Industry. His position as an insurance advisor has been met with enthusiasm and a thirst for learning. Zac is compliant and fully accredited to sell and give advice on both personal and commercial insurances. Barbara commenced her career in the insurance industry in 2017. Barbara came from a long established and busy career within the telecommunications industry. Her enthusiastic approach has seen her attain accreditation in general insurance products and is a welcome and valued member of our team. 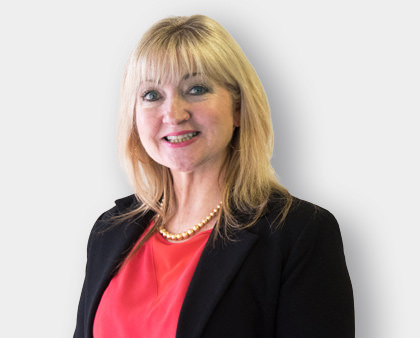 Barbara is compliant and fully accredited to sell and give advice on both personal and commercial insurances.